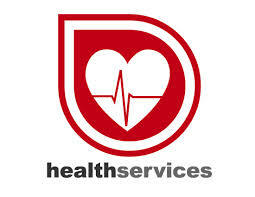 Health service are delivered by specialized personnel. When one thinks of health and well being, one of the first images that come to mind is that of a doctor. However, given the poor state of our health services, it is safe to say that some doctors are involved in contributing to the terrible state of things. The health ministry established a Monitoring and Supervisory Committee on August 31, 2008, in response to the reports of appalling health care conditions published in newspapers. In September that year, it was reported that 104 personnel in several government hospitals were found to be responsible for mismanagement and corruption, and were penalized.109 Between January and October 2007 alone, there were over 76 death cases reported to be caused by medical negligence, according to an investigation of a Dhaka-based NGO, Ain-o-Shalish Kendra.